Sultan Alim spent one forbidden night with Gabi—when he encounters her again, she refuses to name her child's father. Alim will seduce the truth out of Gabi, even if he has to lure her under false pretenses. 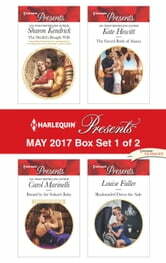 Alim craves her, but as a mistress or bride? 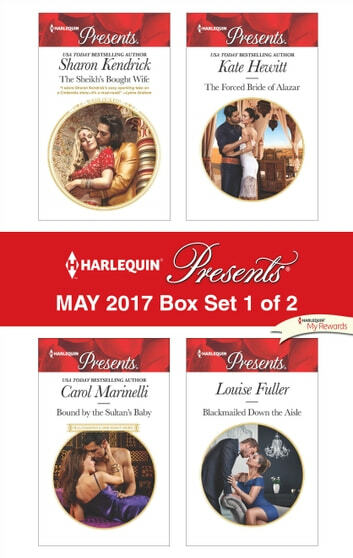 Be sure to collect Harlequin® Presents' May 2017 Box Set 2 of 2!